If you are a business owner, then there’s nothing more important than the relationship you have with your customers. Costumer Relationship Management or CRM helps you strengthen that relationship further and makes sure that the consumers always get what they want. 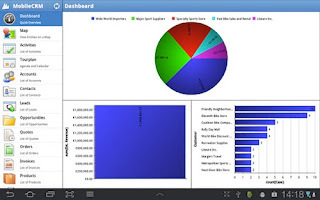 There are already plenty of software applications that let you do CRM as well as sales tracking, most of them are on Windows and Mac but there also some excellent CRM software for Linux. 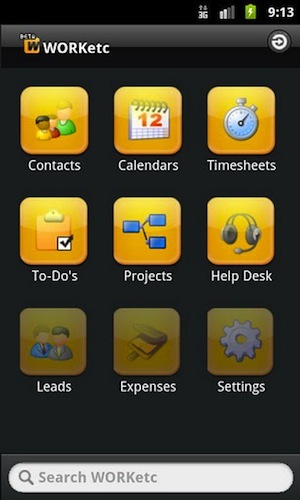 Now, as we move towards the era of smartphones and tablet computers, new mobile-based CRM apps have started popping up. Not only do these apps let you handle traditional CRM, they also let you do other things like sales tracking, task management, and reminders. 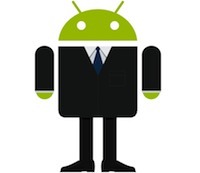 So, if you’re on Android and are looking for some good CRM apps, read on as we cover the best ones for this awesome platform. 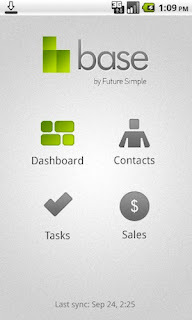 Base is one of the best CRM apps for Android. This free CRM and sales-tracking app lets you manage contacts and tracks your sales very conveniently. 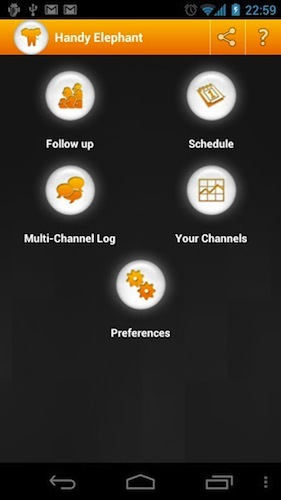 With the simple, intuitive interface you can capture new leads and manage them on the go. Furthermore, you can also manage information about deals and contracts, thus making this app an indispensable tool in a businessman’s repertoire. 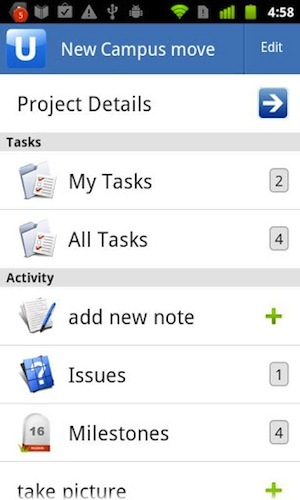 Base, apart from letting you manage deals, also acts as an excellent task management and reminder service. 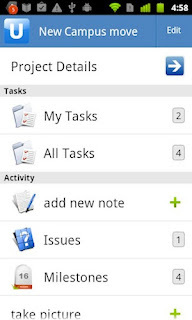 You can set Base to remind you about future meetings and also add tasks to your to-do list. Oh, and don’t worry about your data if you lose your phone, everything in Base is safely backed up to the cloud. Rated 4.8/5 stars in the marketplace, Base is a must-have app for every businessman. Resco Mobile CRM is an offline-capable CRM app that lets you manage customers, add contacts, check invoices, and more using just your Android phone. The app syncs smoothly with Microsoft’s Dynamic CRM server so that all the data is safely backed up. Users can view invoices, orders, products, cases and more with the application’s simple and easy-to-use interface. Though the app is quite functional, there have been compatibility issues with the latest version of Android that is Ice Cream Sandwich. This cloud-based CRM service offers a lot of features that would come in handy for small businesses. The app lets you track sales, manage contacts, jot down ideas, and much more using your smartphone. You can also use Upvise as a GTD client and an organizer. For those who like to jot everything down, Upvise comes with support for notebooks. And yes, not overlooking the most important part of a business, the cloud-based app also lets you keep track of your expenses. All the data you store on the app is synced instantly to the web client. Moreover, Upvise integrates perfectly with built-in Android features like Dialer, Contacts, SMS, Mail, Maps etc. to provide you with better features. 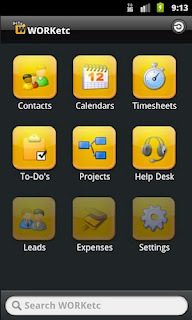 Rated 4.0 out of 5 stars in the marketplace, Upvise Pro CRM can be freely downloaded and installed on your Droid. WORKetc is a fully featured CRM client for Android that lets you manage your business in a simple and easy-to-use way. Once installed, the app lets you view details about your customers; for example, you can check invoice history, purchases, products, support cases, and sales right from the app. With multiple language support, WORKetc also lets you manage your entire business inside of Gmail. Rated 4.3 out of 5 stars, WORKetc can be freely tried out (no credit card required) from the marketplace. If you like it, you can go ahead and purchase the full version. Handy Elephant acts more like a personal networking assistant rather than a CRM. By doing so, it lets you keep track of all your client relationships and improves your networking productivity. The app lets you figure out which relationships are important, and which aren’t. It also maximizes efficiency by calling customers at their preferred times, thus acting like a full-fledged secretary. Rated 3.9 out of 5 stars, Handy Elephant is freely available for download from the marketplace.